"SciTech Focus on Blockchain: Disputes, Liability, and Jurisdiction in the Blockchain Era," ABA Webinar (March 5, 2019). Panelist: Jenny E. Cieplak. "Blockchain Technology and the Insurance Industry," DRI Coverage and Practice Symposium DRI, New York, NY (November 29, 2018). Speaker: Laura Foggan. "Cryptocurrency - An Institutional Investor Perspective," ABA Business Law Section 2018 Fall Meeting, Washington, D.C. (November 16, 2018). Moderator: Jonathan Cardenas; Panelist: Jenny E. Cieplak. "Demystifying the Crypto Lending Market: A Close Look at Digital Asset-Backed Lending Transactions," Association of Commercial Finance Attorneys CLE Program, New York, NY (October 9, 2018). Program Chair: Scott Lessne; Moderator: Jonathan Cardenas. "Think Like a Lawyer, Talk Like a Geek 2018: Get Fluent in Technology," Practising Law Institute, Atlanta, GA (October 4, 2018). Speaker: Jenny E. Cieplak. "Blockchains, Distributed Ledgers, and Smart Contracts," Presentation for Freddie Mac, McLean, VA (October 1, 2018). Presenters: Jenny E. Cieplak, Matthew B. Welling, and Monty Cooper. "Cryptocurrency Finance: A Close Look at Crypto Lending & Crypto Investment Fund Management," ABA Business Law Section 2018 Annual Meeting, Austin, TX (September 13, 2018). Moderator: Jonathan Cardenas; Panelist: Jenny E. Cieplak. "Crypto Asset Mergers & Acquisitions: Legal & Financial Considerations," ABA Business Law Section 2018 Annual Meeting, Austin, TX (September 13, 2018). Moderator: Jonathan Cardenas. "The Future of Blockchain Technology," CSIS, Washington, D.C. (September 12, 2018). Presenter: Richard Lehfeldt; Panelist: Matthew B. Welling. 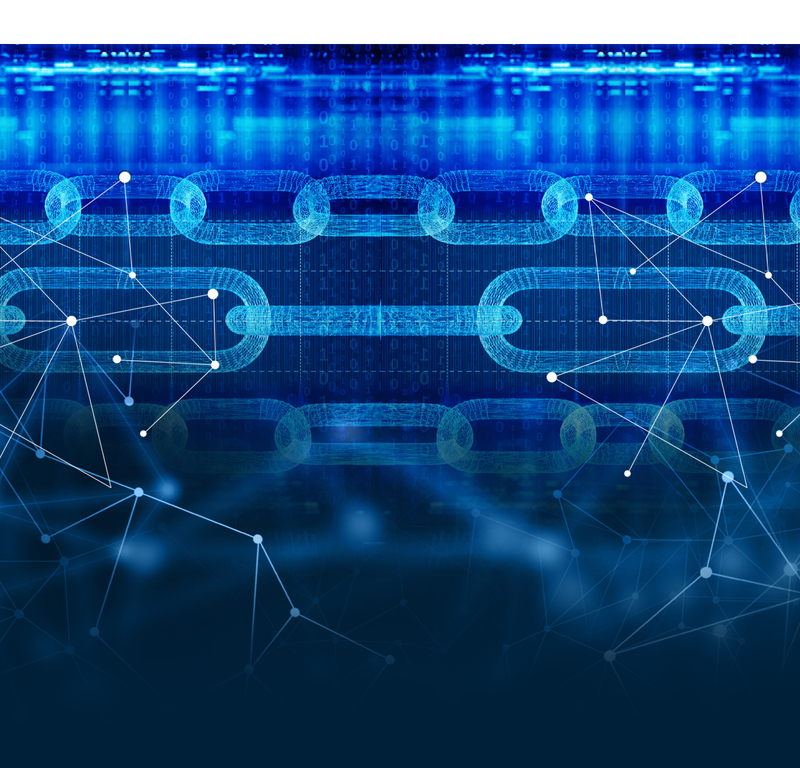 "Blockchain 101," Crowell & Moring Webinar (July 19, 2018). Presenters: Jenny E. Cieplak, Matthew B. Welling, and Simon Leefatt. "Real-World Use Cases of Blockchain Technology," LTCO’s Inaugural Technology Expo, New York, NY (May 31, 2018). Panelist: Jenny E. Cieplak. "Blockchain and Its Use Cases: A Panel Discussion," Blockchain, Cryptocurrencies, and ICOs Teach-in sponsored by the Loan Syndications and Trading Association, New York City, New York (May 22, 2018). Panelists: Jenny E. Cieplak and Jonathan Cardenas. "Understanding Blockchain," Cyber Sector Risk: Blockchain Security Seminar, New York, NY (April 25, 2018). Panelist: Matthew B. Welling. "Blockchain Technology and Private Equity Financing Transactions," ABA Business Law Section 2018 Spring Meeting, Orlando, FL (April 12, 2018). Moderator: Jonathan Cardenas. "Digital Circle*: A Blockchain Bootcamp," Brussels (January 18, 2018). Speakers: Frederik De Breuck, Jenny E. Cieplak, and Maarten Stassen.